room31fashion: Fresh In Yumi Print! AW2012 is set to be awash with prints, many catwalk designers and high street retailers have shunned the usual experimentation of textures for prints this Winter. Every girl should own a special print jumper, blouse or dress, so look no further than Room31! A good print can be figure enhancing, a veil for any flaws and also stacks of fun! Think outside of the box with the print of your choice and go for layers. Print jumpers look great with a waistcoat or a fabulous leather biker jacket, and don't forget to add a scarf too! 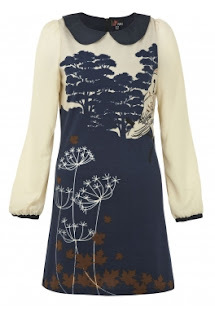 At Room31 we have brand new print and knitwear designs lovingly created by Yumi. Yumi are a cutting edge, fashion forward brand that just love to have fun with kitschy cute prints. 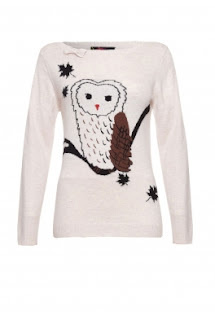 I just love the Enid Owl Print Sweater and Hayley Owl Print Dress - what could be cuter? If you prefer to layer your look then keep the base simple, your fave vest or tee and team with your trusted pair of denims, the cardigan will do all the talkin'! 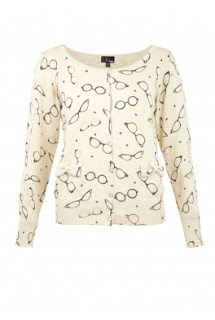 If you're a ' wrap it up ' kind of gal then you'll love the Poonam Glasses Print Cardigan. 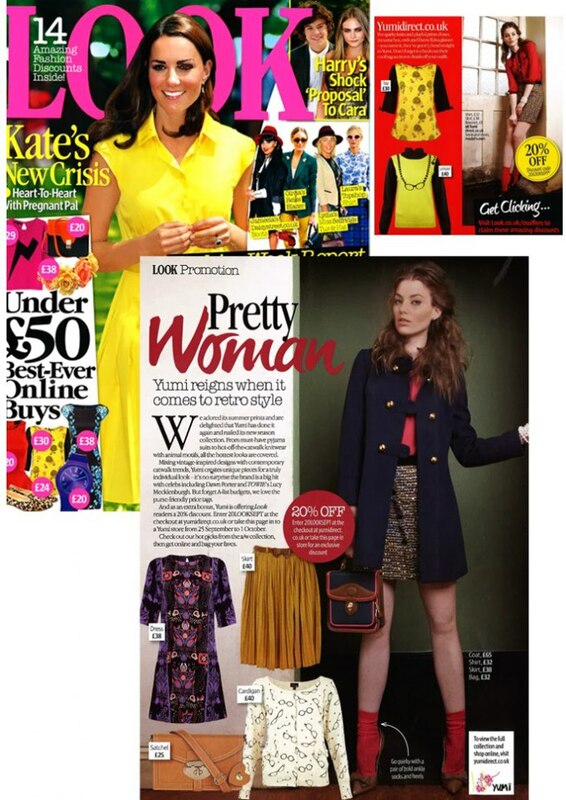 This cute cardi was recently featured in Look magazine! Prints can be so ladylike too, combine the print with gorgeous tailoring and Peter Pan collar and you've got the perfect mix. Grab your Mary Jane heels or toughen the look with biker boots for the wow factor.